United Cerebral Palsy (UCP) may be one of the largest health nonprofits in the U.S. today, but that was not the case in 1949. In the 1940s, there were not many options for families of and people with cerebral palsy and other disabilities. Faced with fear and a lack of understanding by both the medical community and the general public, individuals with a disability were relegated to second-class status. Medical professionals frequently urged parents to warehouse their children in institutions where they lived out their lives, segregated from the rest of society. Parents who chose to raise their children at home learned that few services and supports were available to help their children lead full, productive lives in the community. With little contact between families of children with cerebral palsy, many parents felt isolated, helpless and alone. In 1948, Leonard H. Goldenson, then-President of United Paramount Theaters and ABC Television, and his wife, Isabelle, joined forces with prominent New York businessman Jack Hausman, and his wife, Ethel, to improve the quality of life for their children with cerebral palsy and for others like them. The two families placed an advertisement in the New York Herald Tribune to recruit families interested in improving available services to children with disabilities so that families could stay together, and people with disabilities could be part of the community. Hundreds of parents of children with cerebral palsy and other disabilities responded to the advertisement and joined the Goldenson’s and Hausman’s in their crusade to create an organization to improve service for people with disabilities. It was from this humble, grassroots beginning that UCP was born as a national organization in 1949. Several UCP affiliates opened across the country, quickly establishing the organization. Right at its inception, UCP brought issues about cerebral palsy and other developmental disabilities to the forefront of the national media. UCP would not be where it is today — assisting thousands of people with disabilities and their families — if it had not been for a group of parents who were committed to pioneering an effort to change the world for their children. 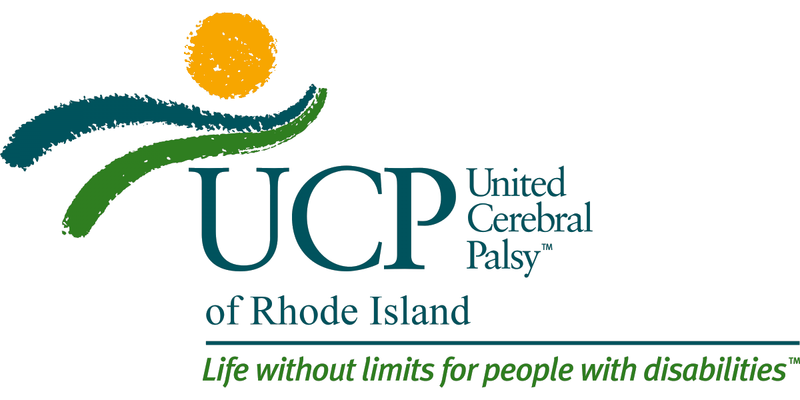 Chartered as an affiliate of UCP in 1954, UCPRI is dedicated to the advancement of individuals that face life with a variety of disabilities including intellectual and behavioral.